It’s that time again for the state of the left foot union address [insert Make America Shift Again joke here]. 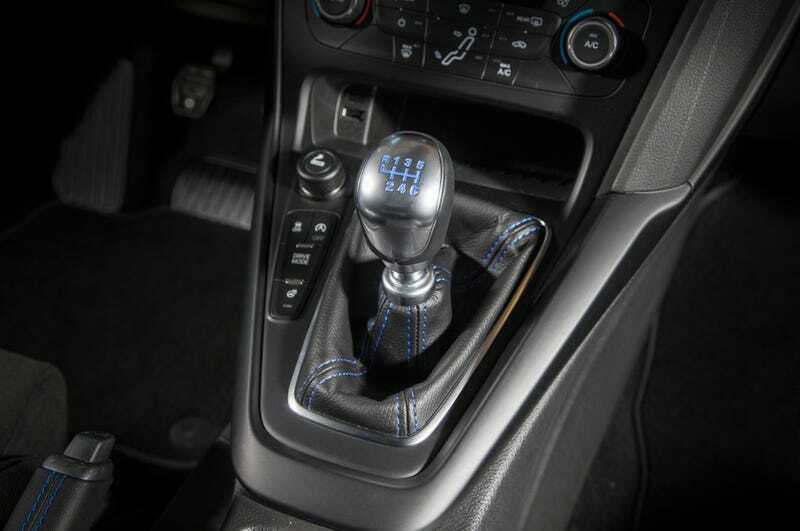 Surprisingly, there is little change in the number of manual transmissions being offered this year. In fact, we may witness the death of the sedan at the hands of the omnipresent crossover before manual transmissions disappear form option lists everywhere. First up is the list of sedans and hatchbacks. It’s still pretty common to opt for a 5 or 6 speed on a compact/sub compact, though usually in some sort of base trim. Note; the Focus ST/RS and Subaru STI only come in manual. You can still apparently buy a base sub compact fwd crossover with a manual (I’m not really sure why you want to though). Likewise GM and Nissan have work trucks with manuals. Just like years past Jeep, Subaru, and Toyota are the only ones who will sell you 4wd with a clutch. Audi was pretty proud of themselves for selling the only awd manual sports/luxury sedan, interestingly that’s the only trim you can get a manual A4. BMW continues to be well represented, but don’t expect to see the M5/M6 on the list next year. As I mentioned early not many fell off this year, but you’ll note the number of cars that will be gone next year (Dart, Lancer, Viper, SS, Patriot). So it seems not just manuals are dying, but the cars that have manuals are dying. No doubt removed from model line ups to make room for roly poly family trucksters.